Fantastic book and helped me survive months working with a psychopath. 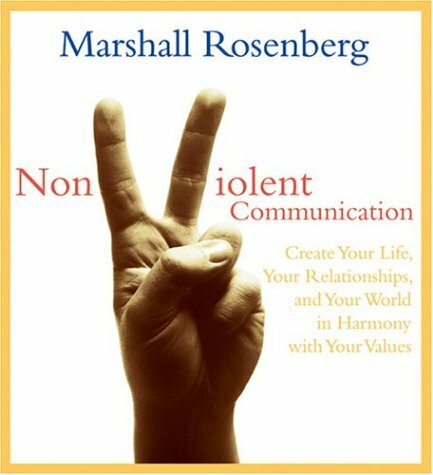 If you want to feel better about your communications and help others feel the same then this book is a great path to that goal. I have been re-reading it to remember the lessons because I feel like this is very important stuff!